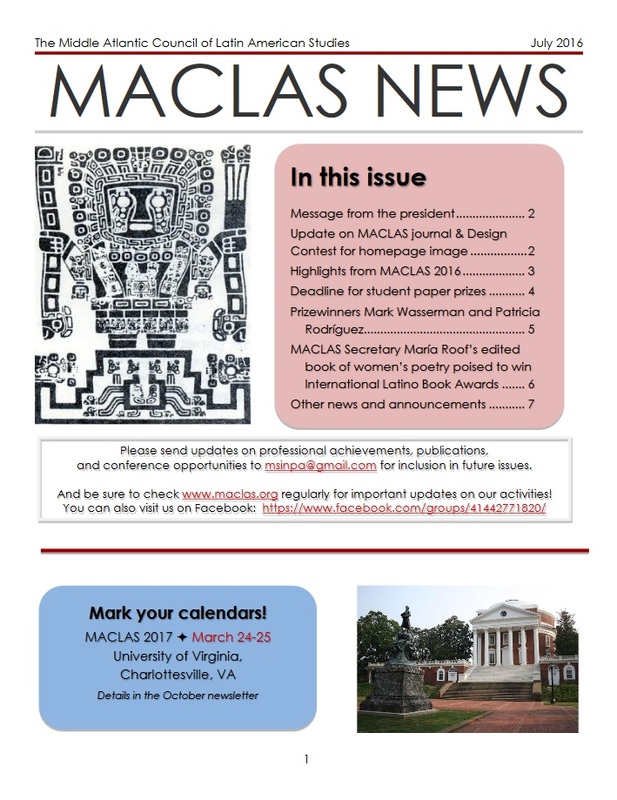 This page serves as a digital archive for MACLAS Newsletters, starting with October 2016 and working our way back in time, with one row for each year back through 2010. 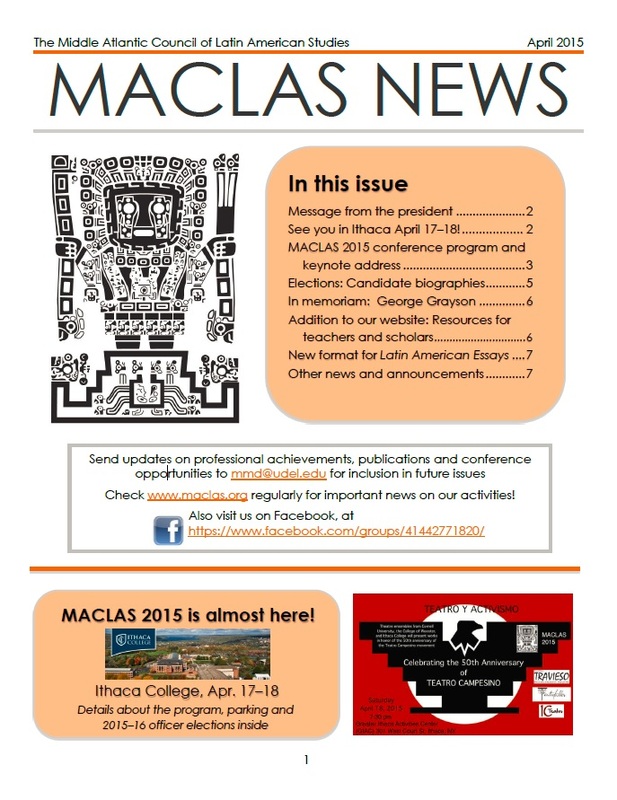 Click on images or captions to access PDF files. Additional content is forthcoming. Thanks for your patience as we rebuild our website.